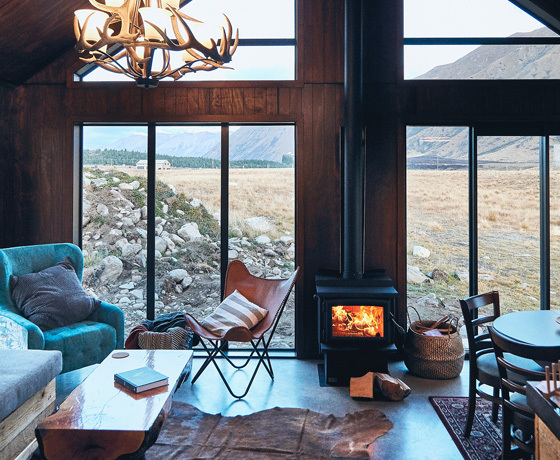 High Country Cabin is a stylishly decorated cabin in Ben Ohau, Twizel. 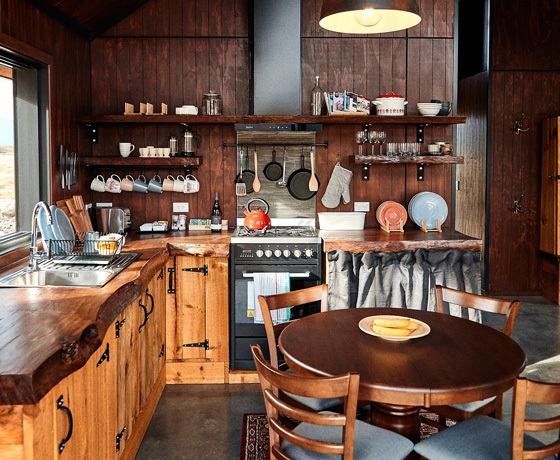 Inspired by the backcountry huts throughout the area, it provides a unique wilderness experience for a couple. 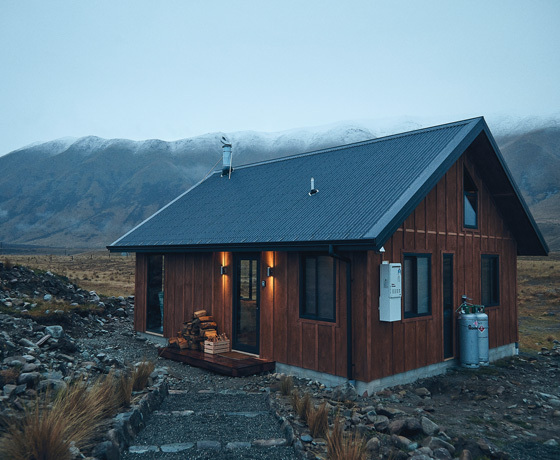 How to find High Country Cabin? 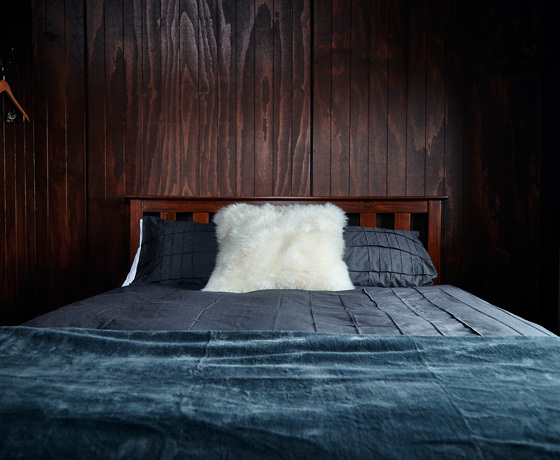 Located a 10-minute drive from Twizel. Directions will be provided after booking made.